Like many good ideas that got out of hand, Four Pints Later was conceived in a bedroom during a house party back in 2015. 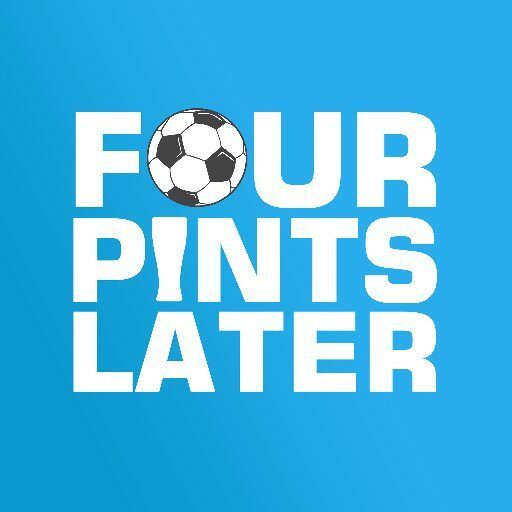 Encapsulating the football chat that only comes out around pub tables after four or so pints, we take a look at the fortnight’s action with everything from a solid analysis of Burnley’s defending, to an even closer look at the ridges and indents of Steve Bruce’s head. It’s often opinionated, sometimes funny, but always football. Like a night in at the pub, with your football obsessed mates.